After picking up faint signals from the earliest hydrogen gas ever detected, astronomers have found evidence of the very first stars in the Universe, according to a new study published in the journal Nature. The findings have also unexpectedly revealed potentially groundbreaking evidence regarding the nature and possible existence of the most mysterious substance in the universe–dark matter. 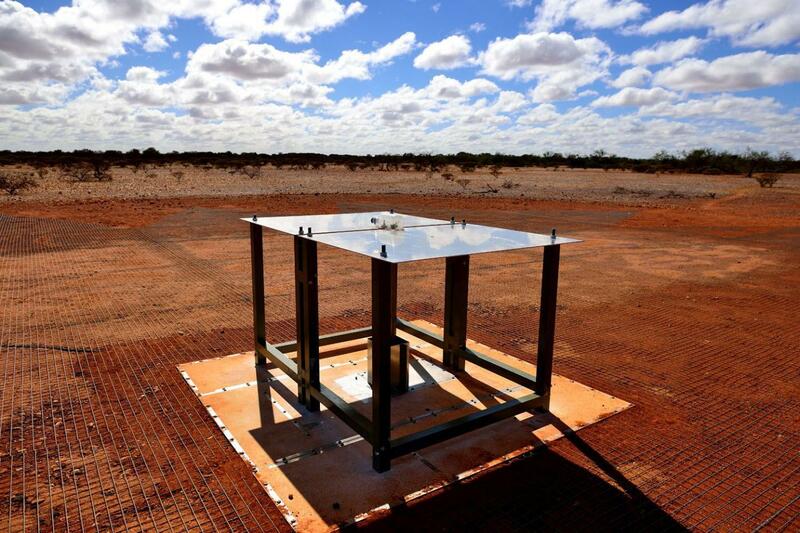 As part of a 12-year research project, scientists from Arizona State University (ASU) and the Massachusetts Institute of Technology (MIT) made their discovery using a ground-based instrument called a radio spectrometer, located at the Australian state science agency’s Murchison Radio-astronomy Observatory. The Universe's History has been Rewritten. 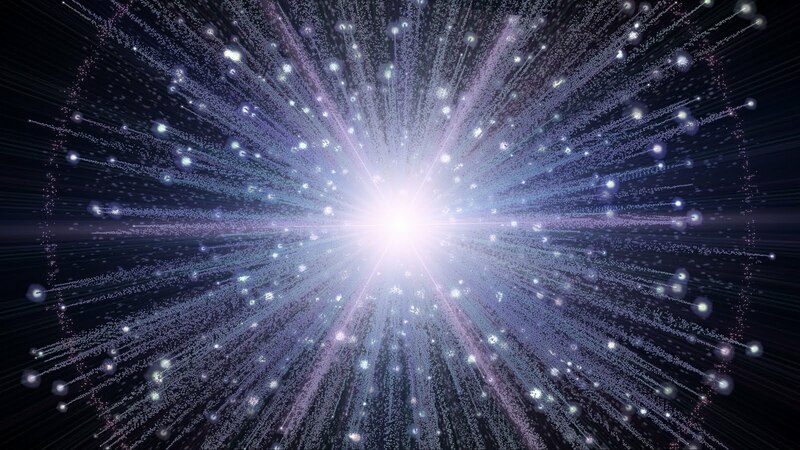 “Using radio signals, the detection provides the first evidence that ancient stars were born a mere 180 million years after the universe began,” rewriting the history of the cosmos, Judd Bowman, an astronomer from ASU and lead author of the study, told Newsweek. “The most distant galaxy observed by the Hubble Space Telescope to date is seen at a time when the universe was 400 million years old. These new results move that date to less than half the previous age,” he said. 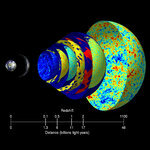 Approximately 400,000 years after the Big Bang, still the early days of the universe, there were no stars or galaxies. 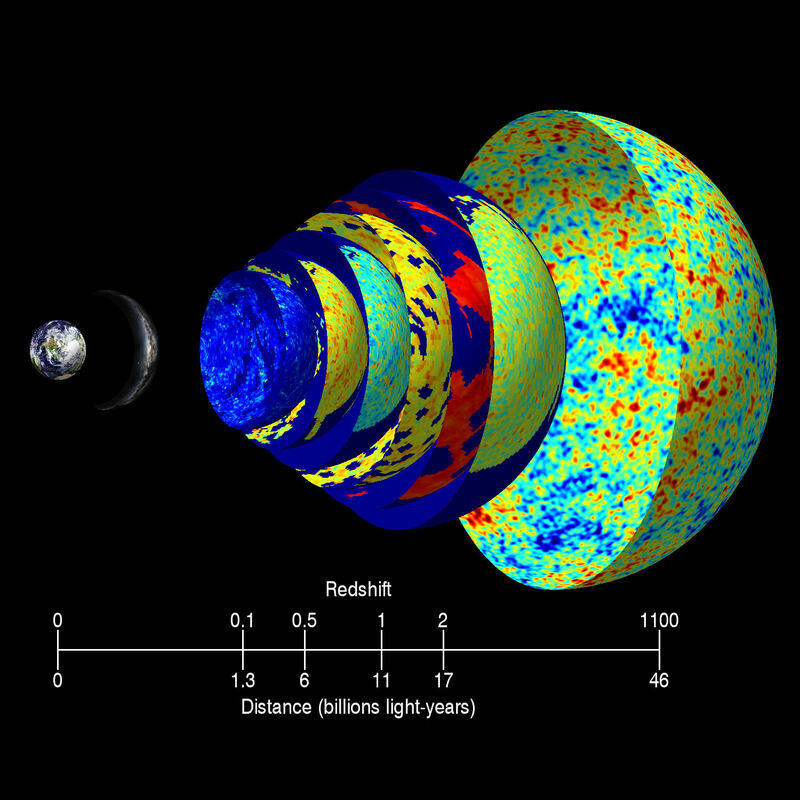 Instead, the cosmos was filled with a primordial hydrogen gas and a type of radiation known as the cosmic microwave background, which still permeates throughout all regions of space today. It was only over the course of the subsequent 50 million to 100 million years that gravity began to pull together the densest regions of gas, forming the very first stars, which were massive and short-lived. This period is known as the cosmic dawn. Scientists have long speculated that this cosmic dawn must have left some kind of imprint on the cosmic background radiation, and that this record might still be perceptible today. In fact, astronomers around the world have been looking for this kind of signal for more than a decade. But until now, they've had little success due to the difficult nature of the work. 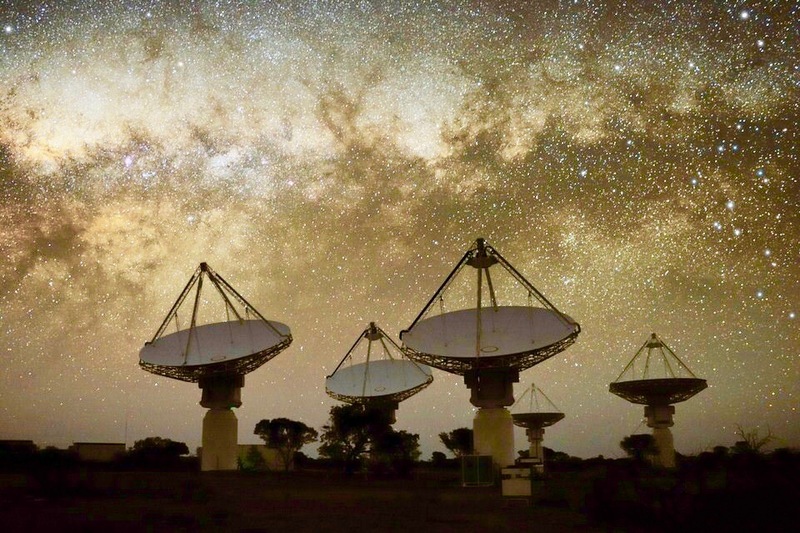 For the latest study, the team used a detection technique known as EDGES (Experiment to Detect the Global EoR Signature), which involved measuring all the astronomical signals received across most of the sky above the southern hemisphere, looking for tiny traces of specific radio signals. “The measurement is very challenging,” Bowman said. Part of the challenge is created by the very phenomena being studied. “The cosmological signal is very faint, and our own Milky Way galaxy is a tremendous source of radio waves,” Bowman explained. The risk here, he says, is that the investigators could confuse our galaxy's radio emission with the cosmological signal. Avoiding that confusion required an extremely careful study design and instrument calibration. According to Bowman, EDGES works in a similar way to an FM radio or TV receiver. Radio waves that enter the ground-based antenna are then amplified by a receiver. Those signals are then digitized and recorded by a computer. “The instrument is very precisely calibrated and designed to perform as uniformly as possible across many radio wavelengths,” said Bowman. This is a timeline of the universe, updated to show when the first stars emerged. This updated timeline reflects the recent discovery that the first stars emerged by 180 million years after the Big Bang. The team first found evidence of the signals they were looking for in 2015 and have spent the last two years attempting to identify and rule out any possible instrumental errors that could have falsely caused it. Bowman said that the next step is for another team of scientists to confirm the findings and to investigate the nature of the signal further. 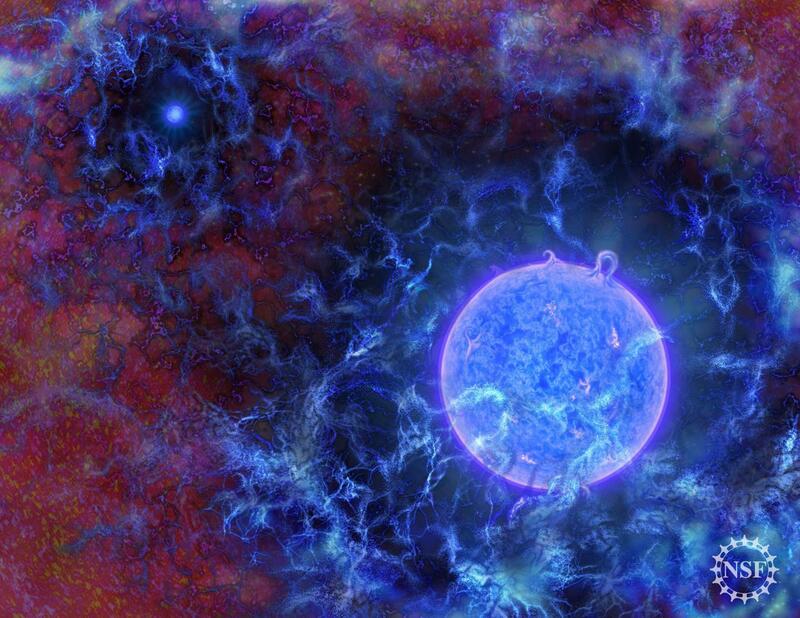 The latest work has also revealed another intriguing finding: that the early universe was probably much colder—around 3 kelvins, or minus 454 degrees Fahrenheit—than expected. That discovery could mean that astrophysicists overlooked a significant detail regarding the laws of nature. Or, they may have just found the first evidence of non-standard physics. 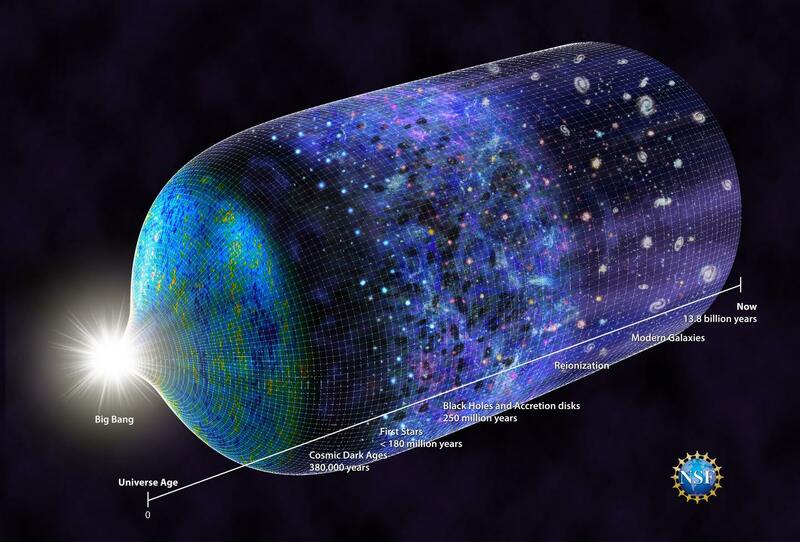 The researchers think the culprit here could be dark matter. 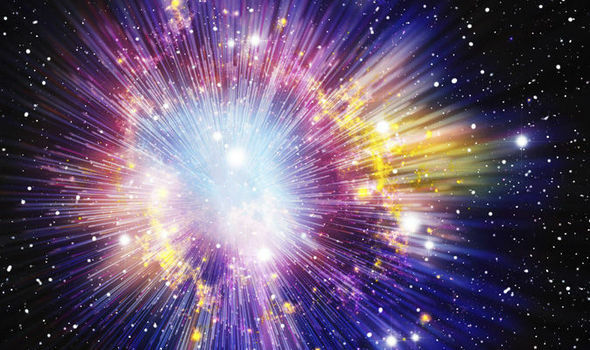 This mysterious, hypothetical substance is believed to comprise around 85 percent of all the matter in the universe, although it has never been directly observed. The researchers think that this dark matter was responsible for sucking all the heat away from the primordial hydrogen. If this connection is confirmed, scientists would need to describe a new fundamental force which mediates the interactions between standard and dark matter.